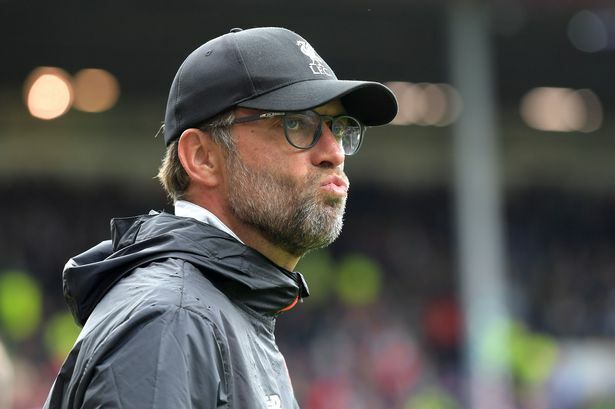 Jurgen Klopp refused to be drawn on direct questions about Liverpool’s £11m opening bid for Borussia Dortmund’s 17-year-old attacker Christian Pulisic. News broke last night that we’d tabled an offer for the USA international playmaker, but ESPN suggest his parent club have no intention of selling – despite the arrivals of Emre Mor and Mario Gotze. Klopp said he wouldn’t discuss the deal until it was further down the line. “No transfer rumours,” Klopp told the Echo when asked directly about the Pulisic bid. “I have no comment on this. Absolutely nothing to speak about this and all the other cases too. The bid is very unexpected, considering how well stocked we are in attacking midfield, but is exciting nonetheless. Pulisic is one of the best attackers his age in the world, but we understand acquiring him will be very hard. In terms of positions that do need direct improvement, left-back is often discussed – but Klopp’s happy with James Milner and Alberto Moreno. Milner played today against Tottenham and actually did pretty well, although there are still long-term doubts about his suitability here. “We’re going to need more players for different positions,” he continued. “The only decision we made is that Milly can play it, especially in the kind of play we think we should play. “Full-back is not only a winger in the offensive situations, it’s something like eight (roles) in different moments so that’s a really good position for Milly. “He still has to adapt and learn because he’s not had 500 games in this position but we will work on it, like we work on every player. Pulisic seems a possibility, but we’re not going to buy a left-back before the beginning of the new campaign. Like it or lump it – that’s the situation.